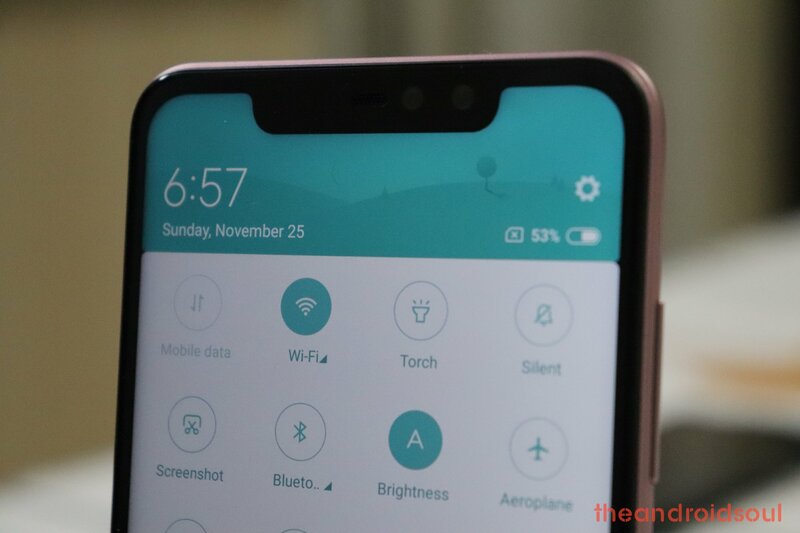 February 22, 2019: Xiaomi has opened the beta registration program into Android 9 Pie for the Redmi Note 6 Pro in India. Eligible users must be on the latest MIUI 10 beta ROM in order to receive the Pie beta OTA when it arrives. 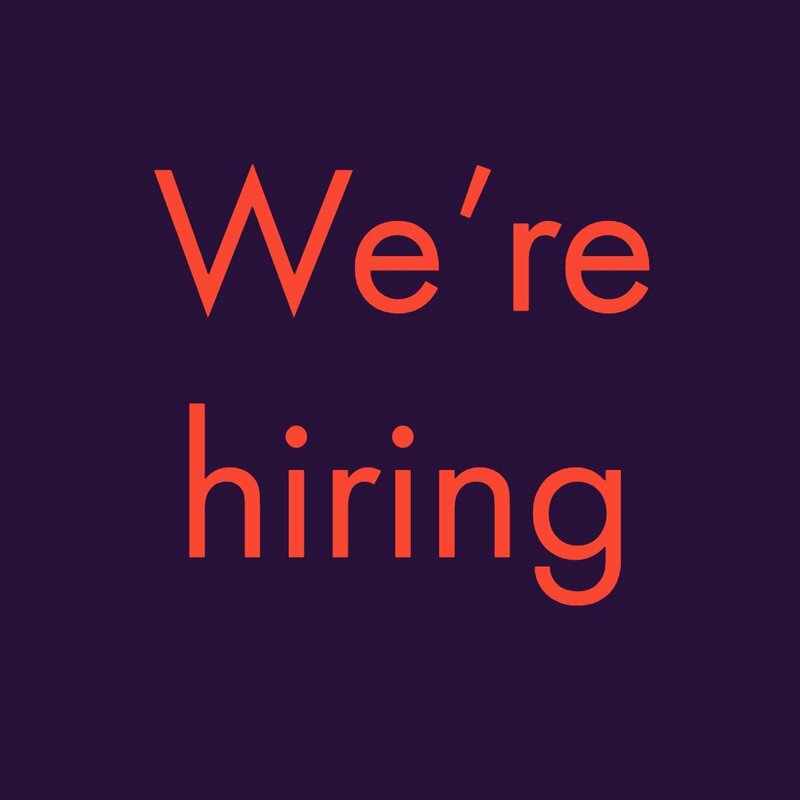 As for when we don’t know yet, but to submit your interest, fill out this form with the required details. Also, check out this page for more details of what you need to qualify for the beta testing program. Note that you must submit your interest by March 3rd (9 PM IST) in order to qualify. Every year, Xiaomi unveils a great device in the Redmi series. We saw it with the outgoing Redmi Note 5 Pro and now we have another great phone in the Redmi Note 6 Pro. The phone shares the same CPU and RAM as its predecessor, but of course, the software updates for each device will be distinct. To find out more about the Redmi Note 5 Pro software updates, check this page. 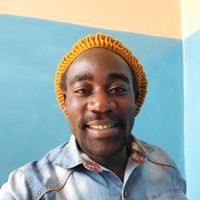 As for the Redmi Note 6 Pro, you are in the right place. Here, we have all the latest software update news, download links, changelogs and even installation guides for those who need one. Note that besides the official software updates provided by Xiaomi, this page will from time and again shed some light on cool software features from unofficial sources. Xiaomi Redmi Note 6 Pro vs Huawei Honor 8X: Which one is best for you? Surprisingly, the Redmi Note 6 Pro comes preinstalled with MIUI 9 on top of Oreo 8.1 yet a stable version of MIUI 10 is available. On the brighter side, Xiaomi is already rolling out a new update that installs the stable MIUI 10 to the device. As for the beta program, it should open soon. When it does, we’ll update this page with this info. 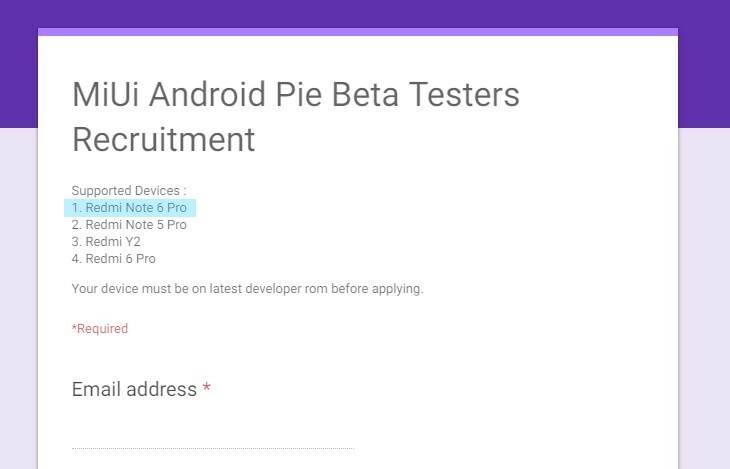 Redmi Note 6 Pro users in India can now submit their interest to try Android 9 Pie beta on the handset by filling out this form. Be sure that you have the latest MIUI 10 beta installed, if not, grab the ROM in the table above and follow the steps below to install it. When done, stick around and somewhere next month, an OTA update shall come your way bearing Pie beta. More details here. You can grab the latest update for your Redmi Note 6 Pro from the updates timeline section above. To install, follow any of the two guides below, although the simplest one is Method 1 below, that uses the local updater option within the Settings app. Super easy. Transfer the update file to your Redmi Note 6 Pro if you downloaded it on PC. Tap on the 3-dot menu button in the top right. 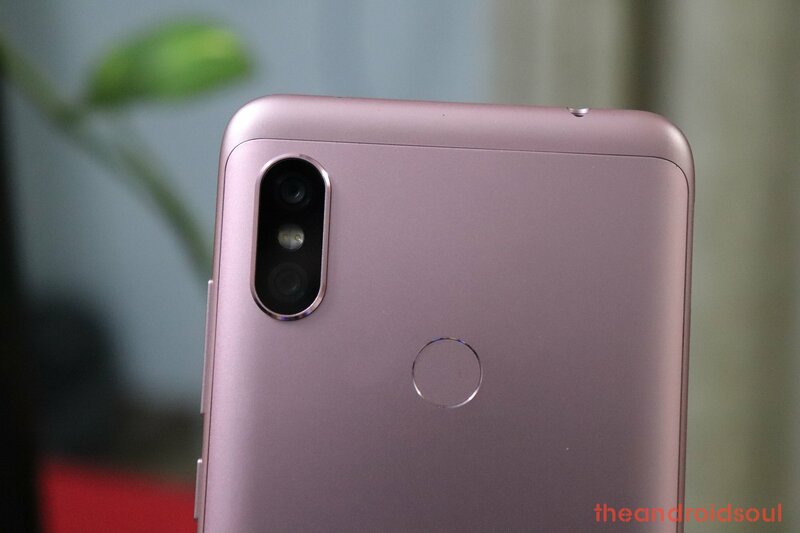 You will need to unlock the bootloader of your Redmi Note 6 Pro first for this as fastboot is locked by default. Take your time doing this. Turn off your Redmi Note 6 Pro and press the Volume + Power buttons simultaneously to enter into Fastboot mode. Connect the device to your PC using a USB cable. Click on the yellow circled-out button to refresh and MiFlash will automatically recognize your handset. Sit back and watch the progress bar inside MiFlash turn fully green, implying that the new system update has been successfully installed on your Redmi Note 6 Pro. The Redmi Note 6 Pro will reboot automatically and you have the update running. 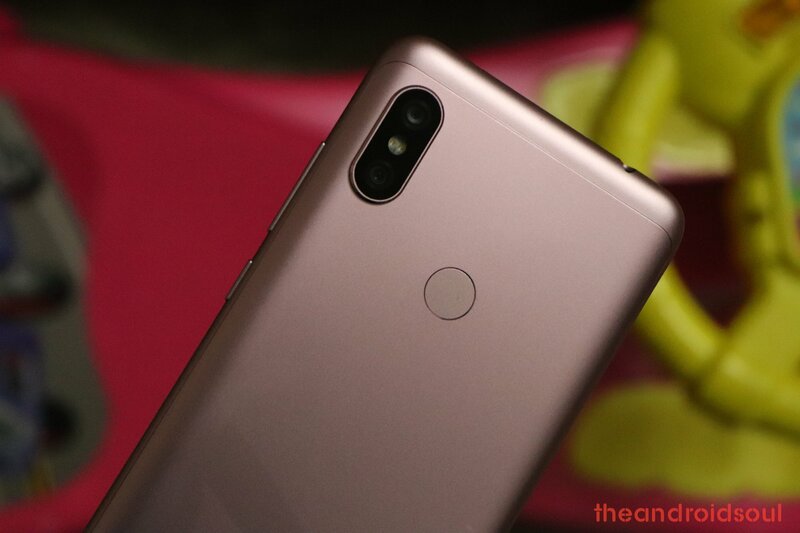 In addition to Android 9 Pie-based MIUI 10, users of the Redmi Note 6 Pro can also expect plenty of support from the popular AOSP-based custom ROM, LineageOS 16, which is also based on Android 9 Pie. This means that if you are tired of the heavily-customized MIUI skin on your Redmi Note 6 Pro, you will be able to get rid of it by flashing the said LineageOS 16 ROM or any other supported custom ROM for that matter. This will not only give you a clean AOSP-like Android experience, but also a bunch of customizations that elevate it above the typical stock and MIUI Android experience. Give us a shout in the comments box below if you need any help regarding software updates on the Redmi Note 6 Pro.